From the team that brought you "How Sweet It Is (and Was): A History of Candy" comes another humourous picture book about the history of underwear. Underwear. 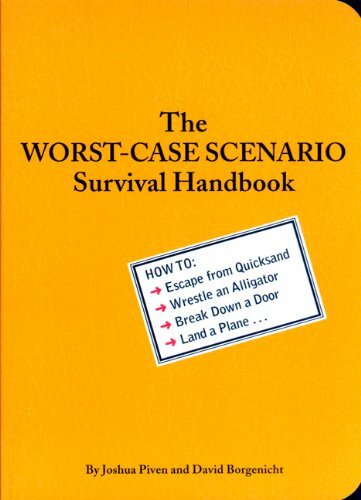 It can be practical, it can be lucky, it can be just plain bizarre. And just one mention of the word can make you giggle or blush. But if you really want to laugh out loud, take a step back in time and check out what people in past centuries used to cover up "down there." Women in the 18th century wore underwear that made their hips look six feet wide! In the 19th century you could buy underwear that opened and closed in the back. 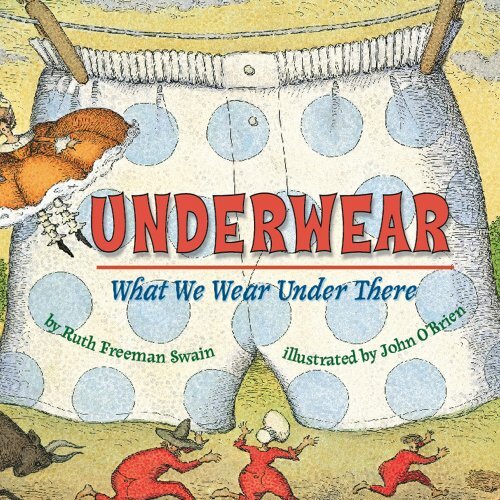 With uproarious illustrations by John O'Brian, Ruth Freeman Swain sets out to discover the dirty truth behind underwear and what people wear (and wore!) under there. Bobbi and Bob Cat are the best of friends. When their hometown of New Orleans was struck by Hurricane Katrina, many lost everything. 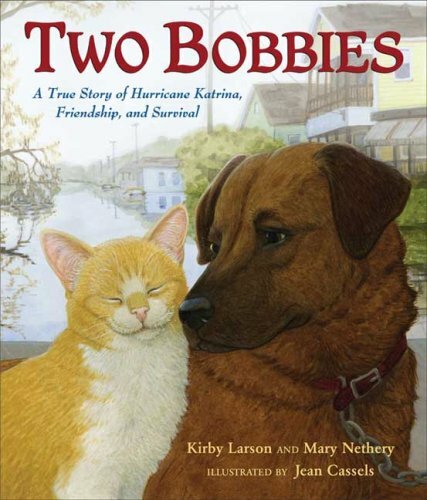 But not Bobbi and Bob Cat―they still had each other. Only by staying together could they survive. This is the story of their remarkable friendship. 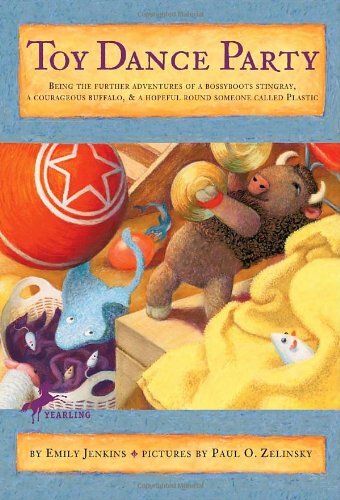 Here is the second book in the highly acclaimed Toys Trilogy, which includes the companion books Toys Go Out and Toys Come Home. Lumphy, Stingray, and Plastic are back! And this time the lovable trio finds that their little girl has left for winter vacation and taken a box of dominoes, a stegosaurus puzzle, and two Barbie dolls—but not them. Could she have forgotten them? 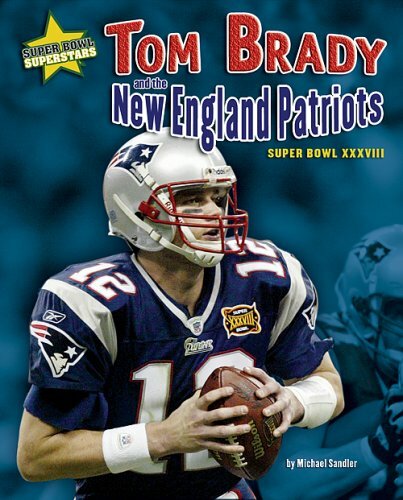 Less than 65 words per spread make up these narrative stories that call the play-by-play of some of the most memorable Super Bowl games in history, as the games' Most Valuable Players lead their football teams to victory. Young Jim Mulholland can't believe his good luck: He has signed on as a cabin boy to the world's finest ocean liner, the Titanic, and can't wait for the history-making voyage across the sea to America. As part of his duties Jim is in charge of the ship's cat, a beautiful tortoiseshell that also appears happy to be on board. He calls the cat by the ship's construction number, 4-0-1, certain that she will bring him good luck. And he's delighted when 4-0-1 shortly gives birth to a litter of kittens. But once the ship's trial runs are completed and it's ready to launch to sea, Jim notices that 4-0-1 is nowhere to be found. 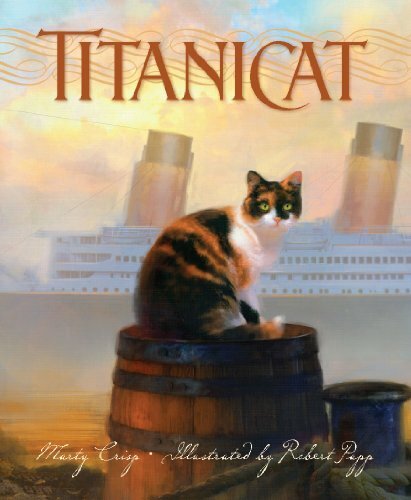 He's got to find her-the Titanic can't cast off without her lucky cat. 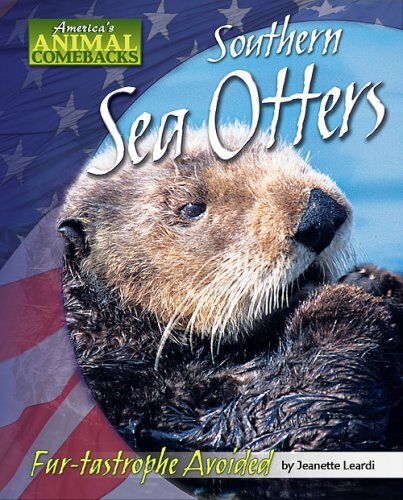 Jim is faced with a decision that will affect the rest of his life.A newspaper journalist for 30 years, Marty Crisp often writes about the animals that hold a special interest and place in her heart. 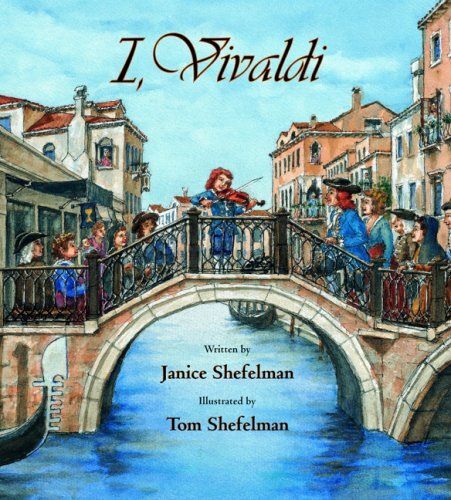 She has published many award-winning books for children and adults, including White Star, her book about a dog on the Titanic. Marty lives in Ephrata, Pennsylvania. 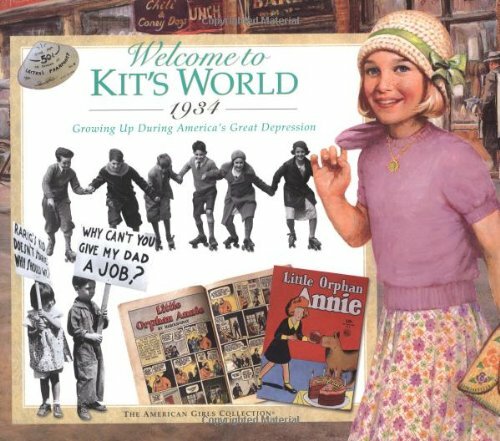 Robert Papp's award-winning artwork includes hundreds of illustrations for major publishers across the United States, and his first children's book, The Scarlet Stockings Spy, was named an IRA Teachers' Choice in 2005. 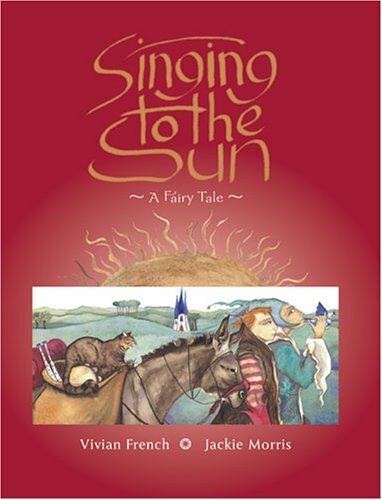 His other books with Sleeping Bear Press include The Last Brother and M is for Meow: A Cat Alphabet. Robert lives in historic Bucks County, Pennsylvania. Early in the morning, down on the farm, a new day was dawning, peaceful and calm . 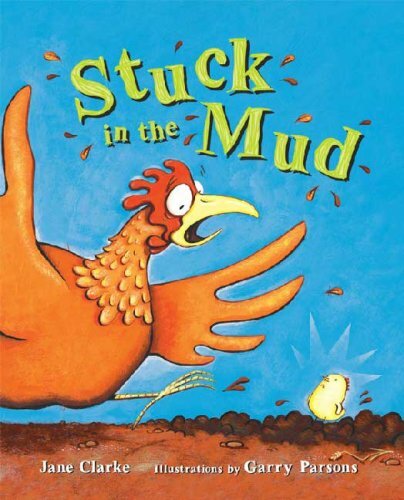 . . until Hen discovers that one of her chicks is stuck in the mud! How many animals will it take to pull Chick out of the mud? 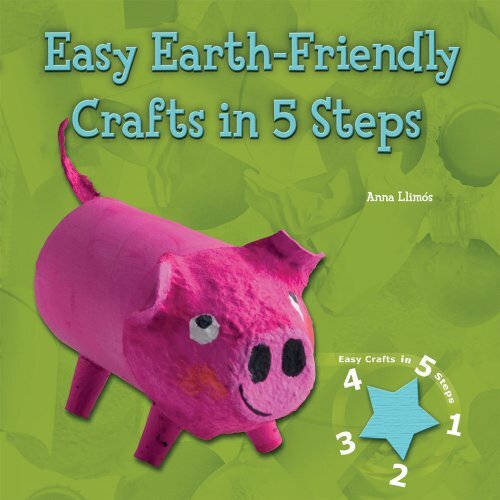 A fun-packed farmyard romp with a surprise foldout ending! 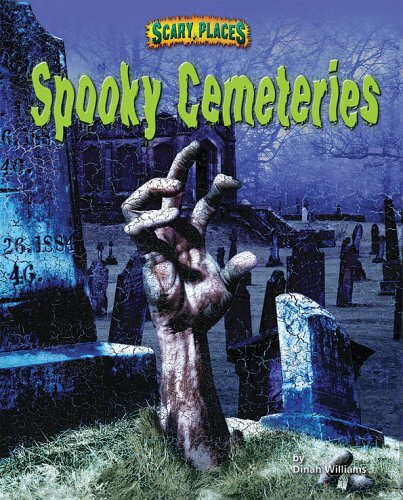 Discusses the supposed hauntings of various cemeteries, including the Gettysburg National Military Park and Tutankhamun's tomb in Egypt. 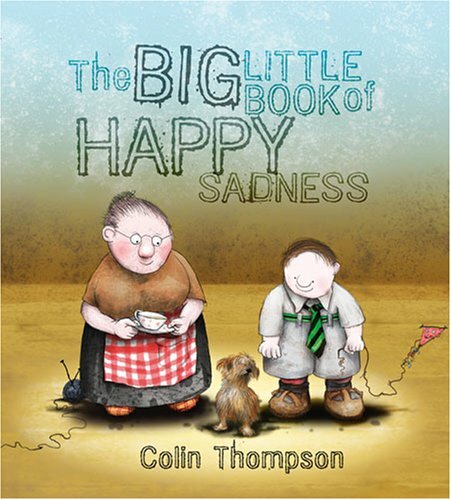 Author-illustrator Matt Hammill has created a tongue-in-cheek adventure story where fantasy and reality merge, with hilarious results. The eponymous hero is an armchair explorer on a quest for a Lost Tablet of Illusion, stolen by an elusive beast. 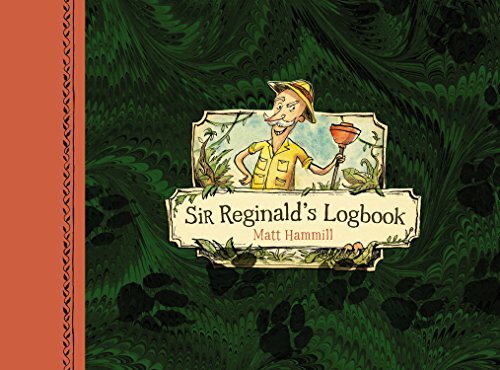 Sir Reginald's quest takes the reader on a journey through figments and flights of imagination on one hand, and through his mild-mannered home life on the other. Is that the deafening buzz of the carnivorous elephant beetle --- or Sir Reginald's alarm clock? Does the tiger-stripe viper lie stretched across his path --- or is it a sock? What is the nature of this Lost Tablet and its awesome power? As Sir Reg veers comically between worlds, the imagination emerges as the most powerful charm of all. Thorfinn s father is obsessed with power while his mother cares only for wealth. When it is time to choose a bride, Thorfinn decides he must listen to his own heart instead. He seeks the wisdom and experience of his friends, the court jester and the old tabby cat. In which direction will they lead him? Will he chose the princess who promises him wealth, the princess who promises power, or the princess who is full of love and happiness? And, just as important, will that princess chose Thorfinn in return? 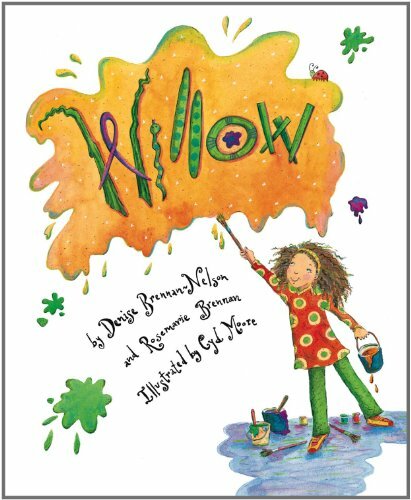 When Fran lands the part of Princess Penelope in the school play, she's thrilled--until her teacher warns her that she will be kicked out if she doesn't improve her behavior. Even worse, her parents threaten to get rid of her puppy unless he shapes up. Will Fran be able to keep her puppy and the leading role? 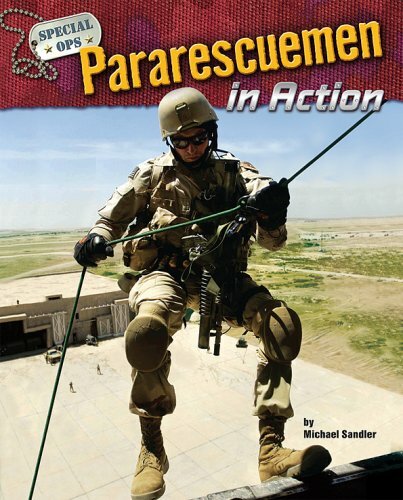 Describes the history, training, and jobs of pararescue men in times of war and peace. 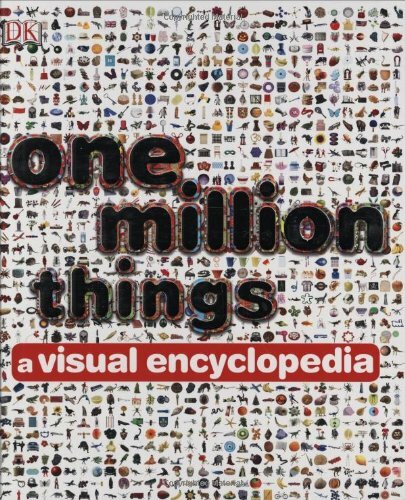 Featuring gorgeous photographs that illustrate and educate, this visual encyclopedia is jam-packed with thousands and thousands of images that bring more than one million things to light. Full color. A year later, Kojo has built up a flock of 25 hens. With his earnings Kojo is able to return to school. Soon Kojo's farm grows to become the largest in the region. 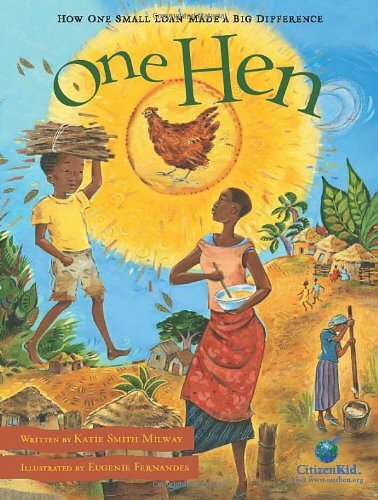 One Hen is part of CitizenKid: A collection of books that inform children about the world and inspire them to be better global citizens. JACK AND ANNIE continue their quest for the secrets of happiness—secrets they need to save Merlin. 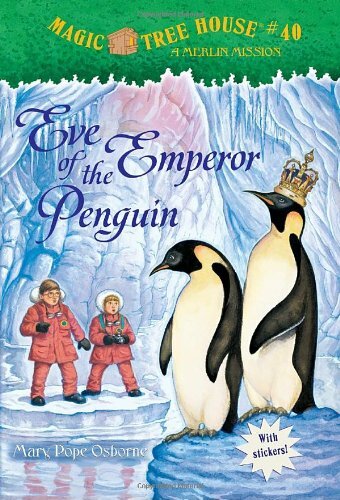 This time, the Magic Tree House takes them to the one continent they haven't visited before: Antarctica! What can they hope to learn about happiness in such a barren place? Only the penguins know for sure . . . Jack and Annie are about to find out! Learn "canine" as a second language! If your dog could talk, what would he say? 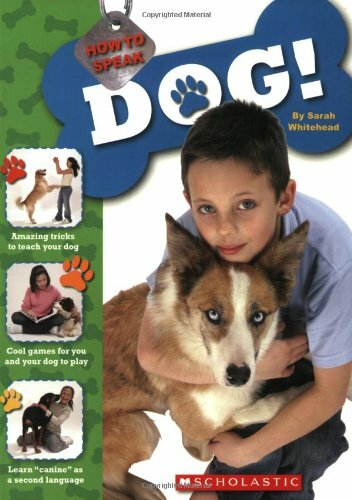 Now you can find out why your dog wags his tail, how your dog tells you he wants to play, and what your dog is saying when he barks. And learning to speak Dog is easy! Amazing photos of kids and their canines bring dog language to life, and exciting games and tricks make learning how to speak canine fun and rewarding. Pretty soon you'll be fluent! Learn "feline" as a second language! If you cat could talk, what would she say? Now you can find out what your cat is saying to you through sounds and physical gestures. And learning feline is easy! 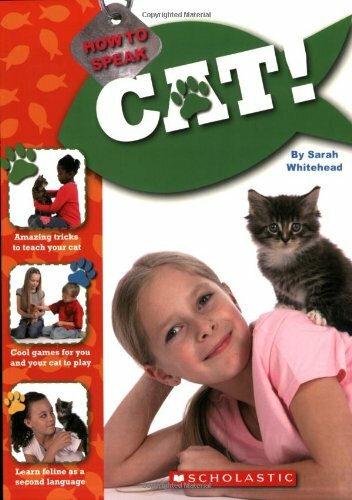 Amazing photos of kids and their pets bring cat language to life, and exciting games and tricks make learning how to speak feline fun and rewarding. Pretty soon you'll be fluent! All cats can talk. You just have to know how to speak their language! 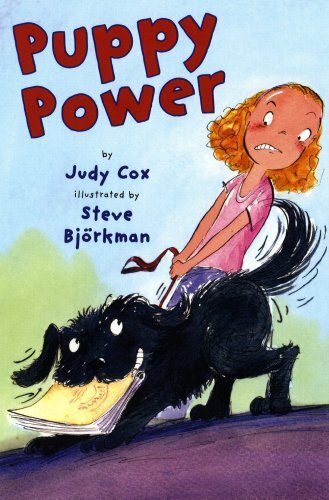 This fascinating book is all about strength and power. It starts with the spider web. If a spider could make a web where each silk strand were as thick as a pencil, its web could stop a Boeing 747 in midflight. There is no other substance that even comes close to this stopping power. Ounce for ounce, spider silk is stronger than nylon and stronger than steel. Not even Kevlar, the world's strongest synthetic fiber - used in bulletproof vests - can match the strengh of a web mean to catch flies. The book goes on to compare over 20 other natural, and man-made phenomona in this world (and out of it). Read it! You'll be amazed. 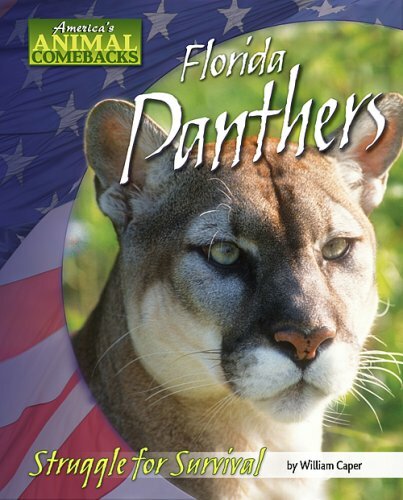 Explains why Florida panthers became an endangered species, and describes the efforts of scientists to bring them back from the brink of extinction. Richard Walker, BSc, PhD, is editorial consultant and author of DK's Encyclopedia of the Human Body. Trained originally as a zoologist, Richard now holds a PhD in physiology and biochemistry. He has taught both secondary school and university students, and now enjoys a successful career as a writer and consultant. 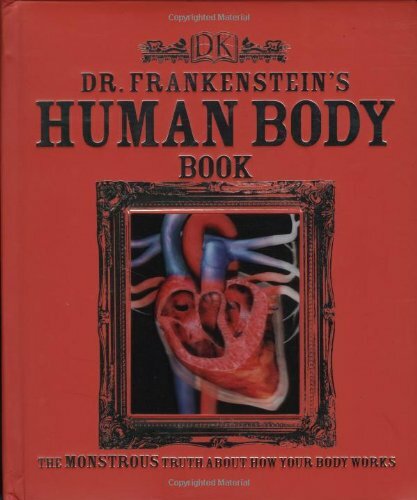 Among his human biology books for DK are the Guide to the Human Body, 3D Eyewitness Human Body, Visual Dictionary of Human Anatomy, and Brian and Body in the Megabites series. JERRY SIEGEL AND Joe Shuster, two misfit teens in Depression-era Cleveland, were more like Clark Kent—meek, mild, and myopic—than his secret identity, Superman. Both boys escaped into the worlds of science fiction and pulp magazine adventure tales. Jerry wrote stories, and Joe illustrated them. In 1934, they created a superhero who was everything they were not. It was four more years before they convinced a publisher to take a chance on their Man of Steel in a new format—the comic book. 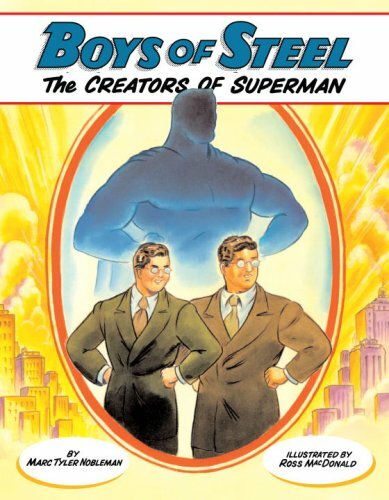 The author includes a provocative afterword about Jerry and Joe's long struggle with DC Comics when they realized they had made a mistake in selling all rights to Superman for a mere $130! Marc Tyler Nobleman's text captures the excitement of Jerry and Joe's triumph, and the energetic illustrations by Ross MacDonald, the author-artist of Another Perfect Day, are a perfect complement to the time, the place, and the two young visionaries. 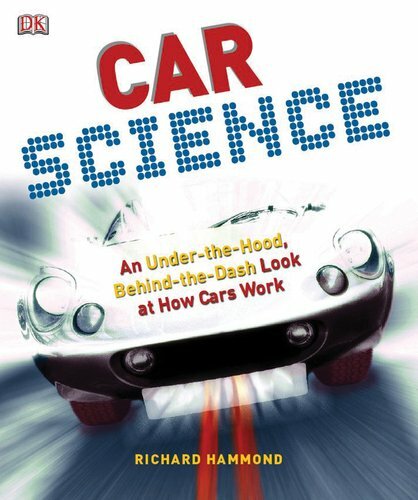 Car Science is an intuitive and user-friendly children's science book based on a topic dear to children's hearts: cars. 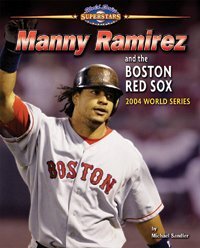 In four sections, the book includes: a timeline of automotive invention; a "how it works" guide to modern cars, with exploded diagrams, cutaways, and computer graphics; key physics concepts, all relating to cars and how they run; and a look into the future of cars, including eco-friendly concept cars. George lived alone with his grandmother and an empty place where his mother and father should be. One Friday on his way home from school, George visited the animal shelter. There, in the very last cage, was Jeremy, a dog who looked as lost and as lonely as George. When Jeremy goes home to live with George and his grandmother, their whole lives change, and they learn that when it comes to love, it's quality not quantity that counts . . . 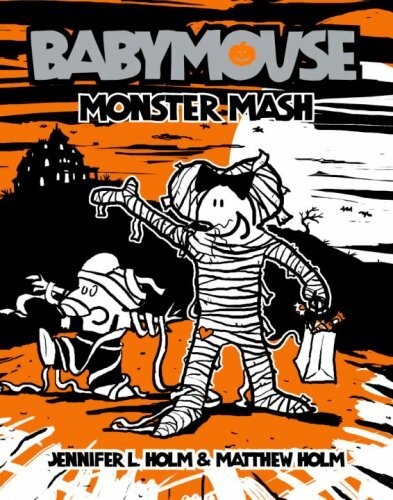 This year, Babymouse is determined to have the best Halloween costume and the best Halloween party ever. Will Babymouse be the monster of her dreams? Will Felicia Furrypaws come to the party? And is that really the creature from the black lagoon living in Babymouse's locker? Find out in Monster Mash—the 9th hilarious, action-packed installment of the beloved Babymouse graphic novel series!